When it comes to search engine optimization, it’s hard to underestimate the power of backlinks. You won’t reach any noticeable results without a solid backlink profile. And if you look at the websites that occupy the first 10 places on Google, you’ll notice the enormous number of domains linking to those sites. In fact, if you learn to build links successfully, you’ll make a huge leap towards the very top of SERPs. Backlinks are one of the fundamental aspects of site promotion. They are essential to know, and not only for your domain. It is necessary to understand how to check competitors’ backlinks for assessing the promotion budget and for identifying new ways of linkbuilding. 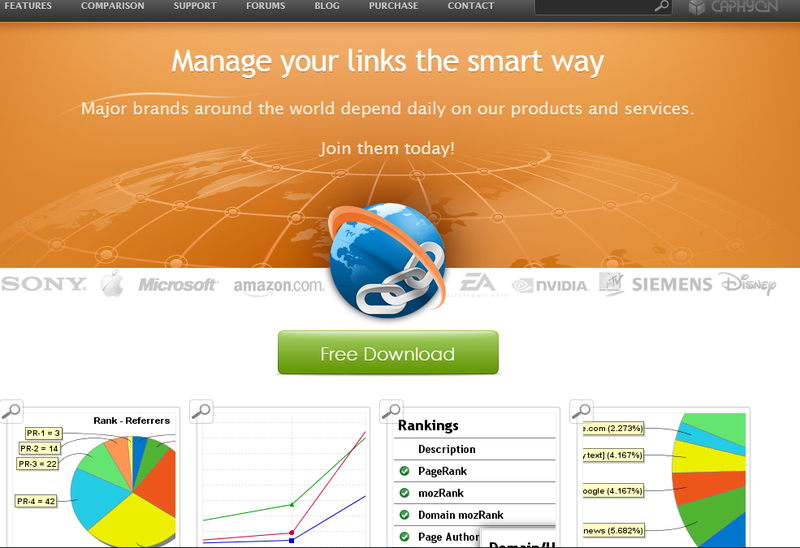 There are a variety of backlinks checker software (both paid and free) to find backlinks to a website. Each has a database of all relevant sites and pages on the network or at least parses those who have this base. It is necessary to understand that since all these services have different sampling, as well as database relevance, the backlinks data will be different and will never be the same as from the search engines. However, this error is not significant and can be neglected. 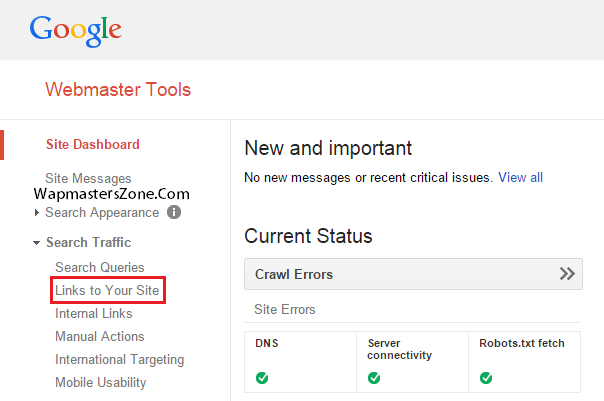 Why to check backlinks regularly? To know which links actually work and which can be removed lossless. To compile a complete anchor list, and always be up to date in how many and what anchor text is used (in total and separately). To track changes in the quality of links (closing the indexing, adding other inbound links to the same page, etc.). To minimize the cost of link building by dropping out of “bad” donors. To optimize and arrange the backlinks base, and to see not the separate fragments, but the whole picture. To monitor the dynamics of site positions growth, based not on conjecture, but on concrete facts. To reduce time loss for manual checking. But as well as you should check backlinks carefully, you shouldn’t overdo. Find balance to prevent analysis paralysis. 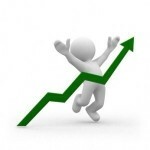 If you care only about how to check number of backlinks to a website, your competitors will outperform you. Beware of it. Up to this date, it’s probably the best checker with a very powerful functionality. Some features may be used free of charge (after registration), but still service is paid. The cheapest plan can be taken for 79$. Ahrefs.com is a tool for analyzing incoming backlinks, with which you can analyze the competitors’ referential mass, and on the basis of the obtained data develop or improve your backlink building strategy. Let’s consider Professional mode in our review. 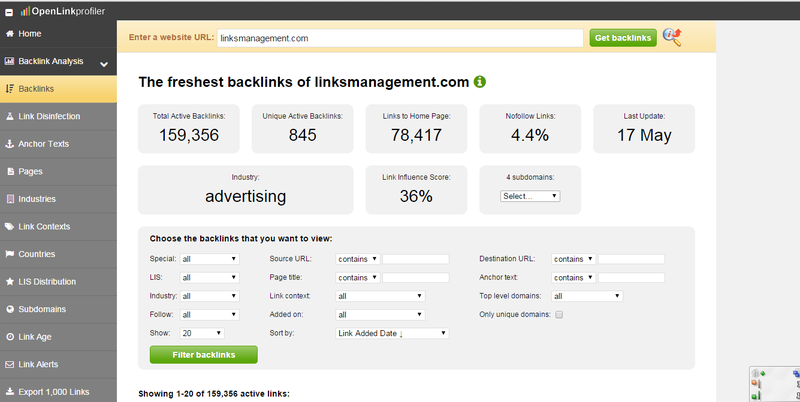 To start the analysis, pass to “Backlinks,” insert the domain address and click “Search Links”. In just a few seconds in the “Overview” system will show you all the information on the external links of the target domain: general information on the number of links, social cues, statistics of domains and domain zones. Also, Ahrefs displays important information about link parameters, such as “nofollow”/”dofollow” ratio, text and redirect anchors ratio, image links, etc. A lot of useful information is displayed in graph form (i.e., linking domains or phrase anchors). Passing from the main overview tab on the other, it is possible to consider a more detailed picture of the analysis. For example, “external” tab displays a list of all found links that can be filtered by various parameters. “New/Missing” tab displays a calendar grid and a graph with the image of new and missing links. Get a list of referring domains by clicking on the correspondent tab (what is more, near to each address you can see its main characteristics). “Top Pages” displays all pages that have been indexed by the service robot. “Anchor” tab allows the review of link anchor texts. Using filters, you can sort the anchors on various parameters, for example, display only the nofollow links or redirects. “Export data” displays all available data information and allows exporting it in csv format. 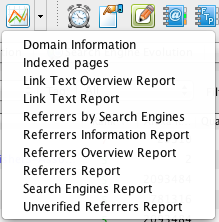 “Search references” allows monitoring the activity of a brand or a particular term/keyword. Passing to “other instruments”, you get access to some features that will undoubtedly be useful in the analysis: backlinks report, comparison of domains and batch analysis. 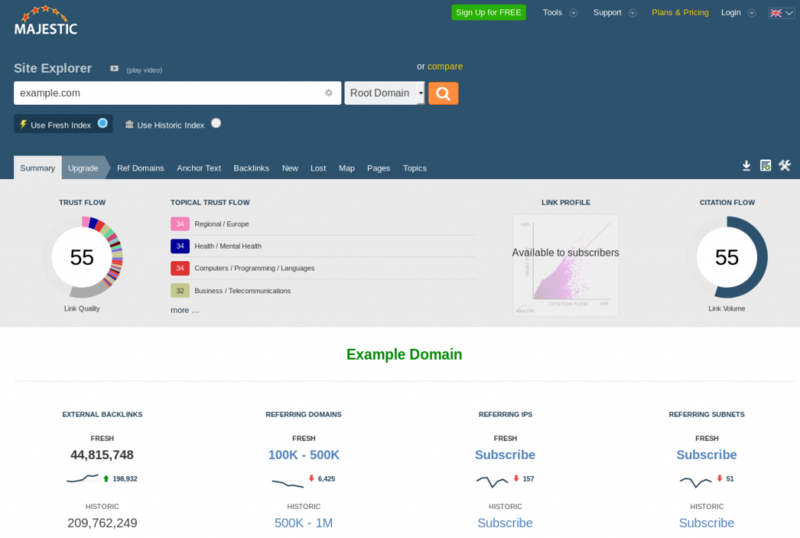 In competitors’ analysis, “Comparison of domains” is particularly useful tool, as with it you can get comparative information across multiple sites, up to 5 at the same time. SEO-reports service that can be used to prepare site reports. Even on the basis of this comparatively small review it becomes clear that Ahrefs has plenty of useful features. It’s quality online website backlinks checker that totally justifies its cost. The second most popular service, which has a great potential for the analysis and large database. Result (in terms of finding backlinks) here is worse, but the data is very close to reality. Majestic SEO Service was established in Britain in 2004, and it’s still relevant and useful. Majestic use its own “Majestic-12: Distributed search engine”. It is completely autonomous search engine, independent of other ones. For a more complete analysis of the sites, Majestic service includes information of third-party services, such as GEO IP. There are two main features: historic index and fresh index. Historic index is all the information gathered during the time preceding an analysis. Fresh index is the data collected for the last time. Presence and characteristics of internal and external links pages. Images on the resource and their optimization. Amount of “nofollow” and redirects on the site. To verify your site, you have to register. To verify a site that does not belong to you, you must pay for the test. After registration you can use the service to analyze your own site for free. To analyze competitors’ sites you have to buy credits. You can export all obtained info to a file for later analysis. Majestic SEO is constantly updated, so you always get the latest information. Allows comparisons to other sites. Possibility of anchor text analysis. Built in export to excel. Allows trending external links over time. Backlink and domain link counts. Separation EDU & GOV links for a better analysis. Need of subscription/payment for analyzing of 1,000th and further links. Minimum fare will cost you 47$. Using ALM, you can track sites linking to your and competitors’ resources. You’re also able to build links (linkbuildig part of the application) with all the information you get from competitors’ sites. For sure, ALM, like any other tool, has suffered after the shutdown of Yahoo SiteExplorer. But still you can use SEOMoz API key to get Linkscape data. Link building management (built-in, with ability to view link requests email history). Link monitoring. ALM track links and shows their historical data. Automatic email/FTP reports with the use of scheduler. Adding of potential link sites. Ability to import result into Google Maps. For getting started, you just need to specify URL. But one should know that ALM adds only the site’s URL, and if you need to monitor some other pages, you need to add them manually after setup. It can be done in three ways: by typing URL address, by importing URL form a file or by searching URL on chosen search engine. Added/remover by other sites links (since last update). ALM allows you to get links you’re reaching by the domain and expression filtering, groping by IP, etc. Service also shows domains that don’t link to your site, and you can get contact info for them. Tracking your linkbuiling progress is quite easy due to the maintaining of link data history: any time you can compare your results. Referred pages, anchor text, page and domain credibility. Keywords and anchor phrases density and distribution (how many links and domains contain the work of phrase). Comparison the parameters of two sites. 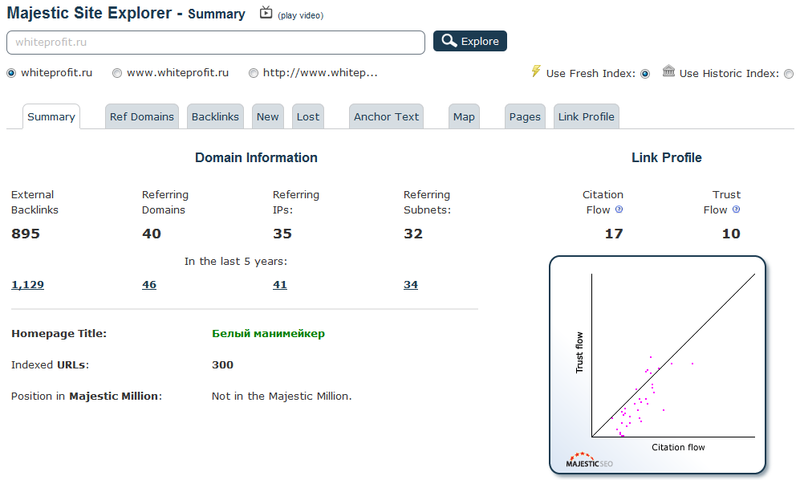 You can quickly see the comparative review, including a number of references, referring domains, etc. Check links for root domain, domain or URL. View the URLs, target webpages and linking titles. Understand the domain location and its degree of authority. 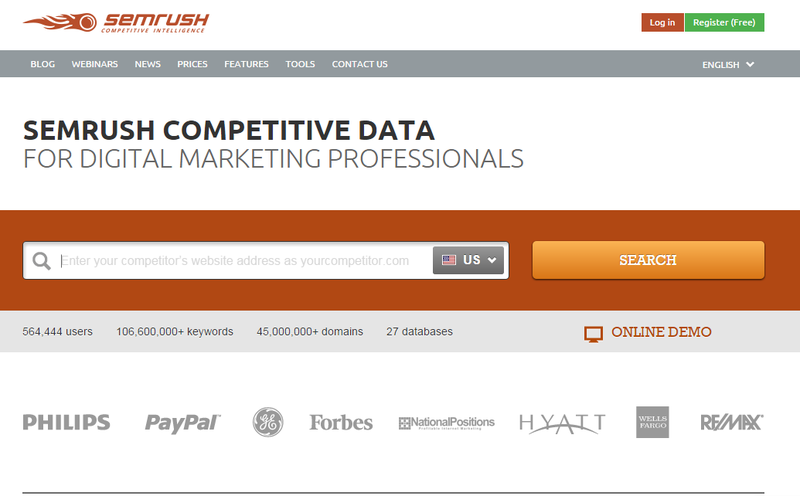 SEMrush extensive database updated daily. 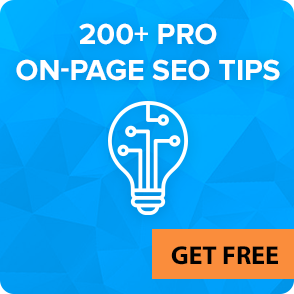 It’s probably the best free tool for checking links to your site. Link disinfection – list of suspicious links that are potentially harmful. Anchor texts. Shows the most popular anchor text that is used in the links to your site. Range pages according to the number of links. Industries (i.e. beauty, apparel, advert, family, finance, food, business, media, real estate). Link contexts. Show the topic of individual referred links (news, blog, linkexchange, review, advertising, etc.). Link Influence Score (a link from the site with high LIS has more influence) – from 0% to 100%. Links alerts. Allows you to connect your email and get notifications once a day. Export links (up to 1,000 backlinks of any domain – for free user, up to 200,000 – for paid). Unrestricted searches. You’ll get a full overview of any topic, as you can run as many searches as you need. Exportable data. You can export up to 10 0000 rows for further analysis. Content analysis reports. Allows you to uncover the top performing content types, the most trending topics, biggest publishers and networks to focus on. 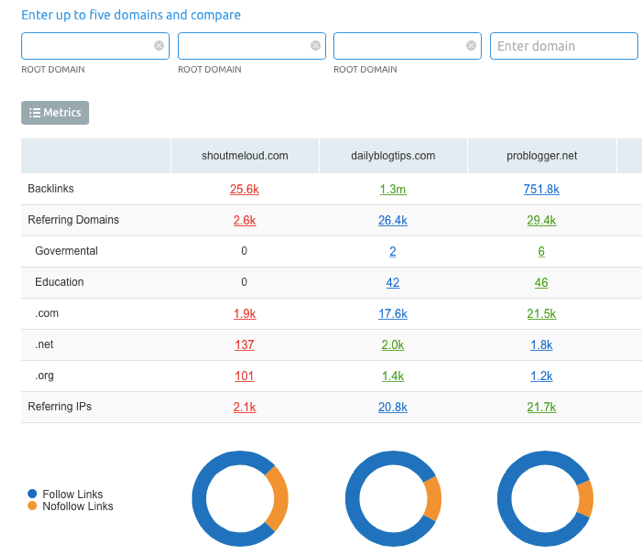 Domain comparison reports. Good for competitive benchmarking, allows you to analyze competitors’ client reports. Serpstat is a one-stop tool for an ultimate search engine optimization. 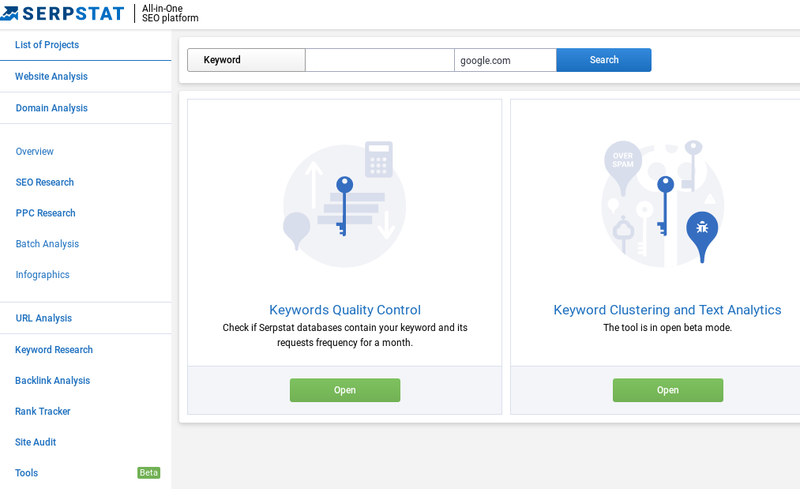 This tool is developed to handle various SEO issues, including marketing, analytics, content, PPC, and many more. Serpstat provides you with a wide range of services so you can beat your competitors in quick time. You can try this tool out for free, and if you decide in favour of Serpstat you can start from as little as $19/mo and go as high as $2,500/month. Use the links, tweets and likes only as an auxiliary method of promotion. Using social links separately from SEO-references is impractical and will not bring a stable effect. Social networks signals work, but only for a limited number of themes. Twitter links provide temporary effect. Website with bad behavioral factors will not get positive effect from social links. The resource must have group in social network, or either the effect of social links will be very weak for any sites. How to site backlinks anchor text for spam? Anchors significantly influence the position of the site, so they are considered for promotion. Properly written anchor plays an important role in the reference ranking. How to make the anchor correctly? Anchors quantity. Anchors with the same text can’t bring profit. The ratio of diluted anchors to undiluted ones must be within 70-75% to 25-30%. Construct anchor using clear grammatical rules. Compliance with the site theme. Link should be placed on the site dedicated to thematic topic. Presence of grammatical or punctuation errors is another reason to refuse to post links. Keywords uniqueness. Dilute anchors with various adjectives. There are several services to check backlink anchor text, i.e., Backlink Watch, Smart Backlinks Tool, Analyze Backlinks, Link Diagnosis, etc. Branded anchors. This can be a company, brand or site name, and other signs of belonging to the company. None-anchor anchors. Links are frequently made on the words “here”, “online”, etc. If the percentage is small, it should be increased. Image links. These can be banners that are a good tool to dilute the anchor list and give a natural reference weight. SE use attribute “Alt” as an anchor text. The percentage of search queries and their variations. Absence of spam. Spammed anchor list contains an excessive number of promoted phrases in the anchor text. Grammatical correctness. The use of unnatural morphological structures is unacceptable. Direct entry of the key requests – up to 10%. Branded keywords – about 10%. Synonyms, alternative words, query link texts diluted with additional words – 40-50%. None-anchor links: for new sites – up to 50%, for old – up to 30%. You should pay attention on the uniformity of bought links. Predominance of references to the main page of the site signs to search engines that link building is unnatural. Do not focus all reference weight only on the promoted pages. Checking the quality of donors is important as well. It should be performed when selecting donors, and must be periodically rechecked.